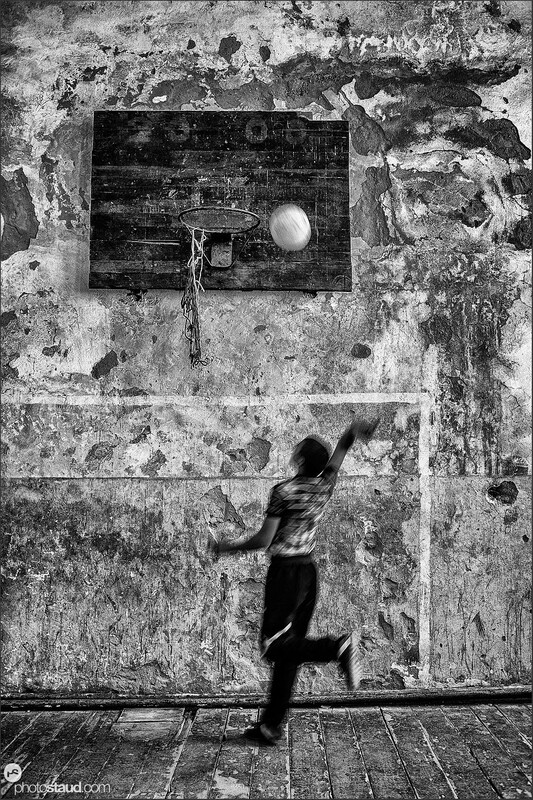 Armenian student scoring point in basketball game played in the neglected sport hall of Halidzor village School, Armenia. According to the EFA (Education for All) Development Index by UNESCO, Armenia is ranked as one of the poorest in the region of Central and Eastern Europe and the Commonwealth of Independent States. Significant attention is required to improve education system in Armenia.